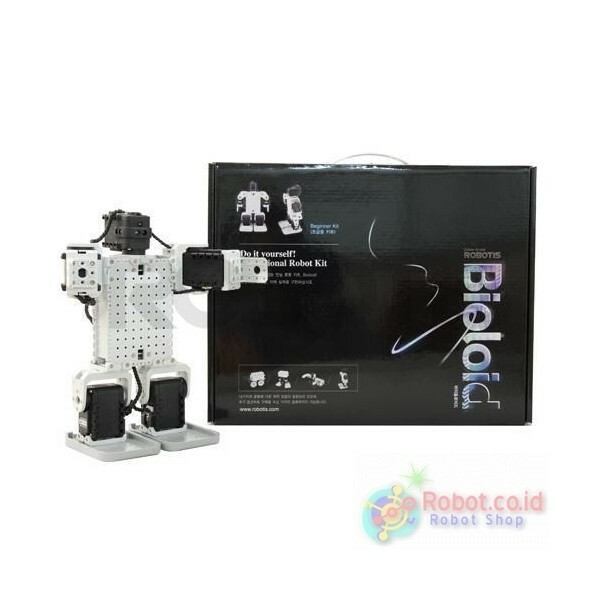 "Gan,sorry baru ngasih testi neh, sibuk ngotak-ngatik..."
Bioloid is an all-round robot kit capable of building many different robots. Many different sensors are available to make fun interaction and to program them. 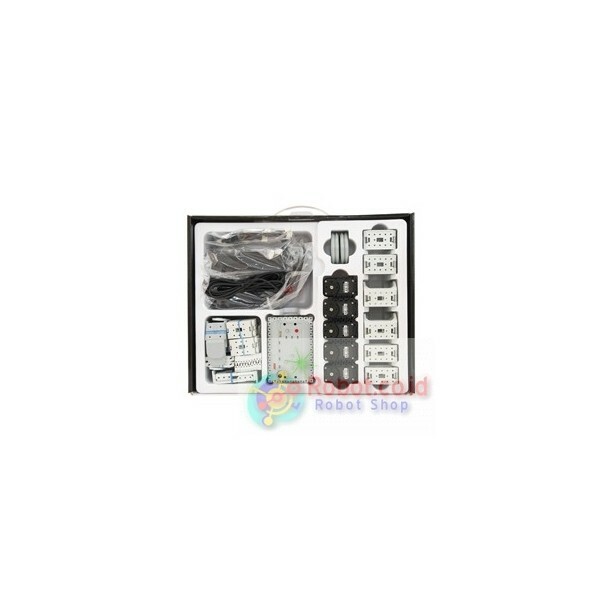 The robot modules are networked making add-ons simple and efficient. 2. Intro and example file download information. and control them as well. Kit, giving a total of 18 DOF. - The imagination is the only limit to your creations. ¢À When the bolt/nut gets loose! - Use the LOCTITE 248 or LOCTITE 268 to keep it tightly in place. (Each sold separately). 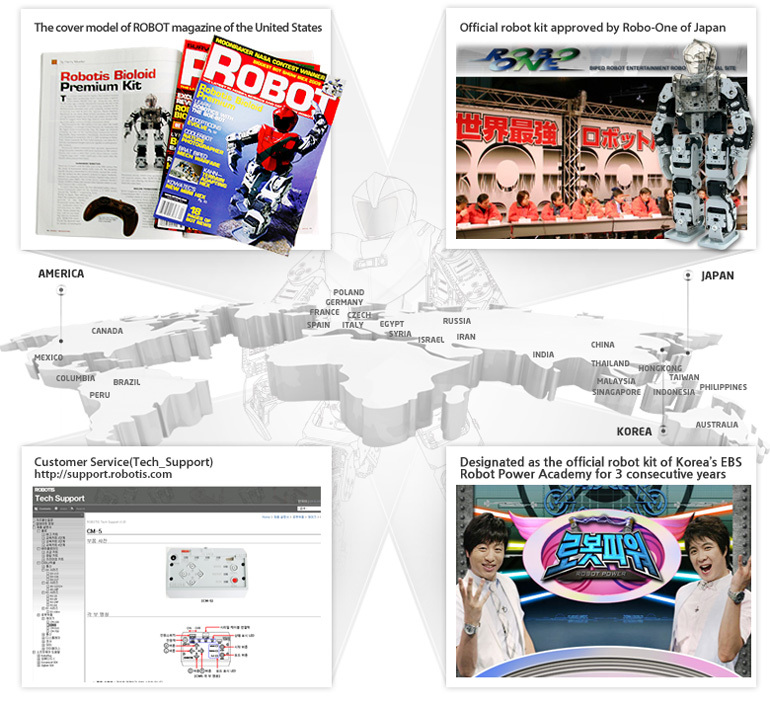 The users can build and operate 14 types of robots so that they can learn more about robot programming.